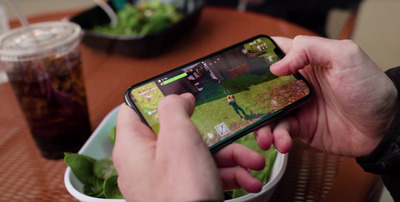 Since last year, Microsoft has been pushing the concept of “cross platform” play: the ability to play games like “Minecraft,” “Fortnite,” and more with friends on PC, smartphone, and even Nintendo’s Switch. Both video-game fans and game makers are publicly pushing back on Sony’s stance – and now the publisher of “The Elder Scrolls: Legends,” Bethesda Softworks, has issued an ultimatum. The massive video-game publisher Bethesda Softworks – the company behind franchises like “Fallout,” “The Elder Scrolls,” and “DOOM” – just issued a major ultimatum to Sony. The issue at hand is seemingly simple: Bethesda has a game coming to the Xbox One, the PlayStation 4, and the Nintendo Switch called “The Elder Scrolls: Legends.” Bethesda wants “Legends” players on all consoles to be able to play the game with each other and for their progress to carry over if they change platforms. Sony, however, won’t allow publishers like Bethesda Softworks to enable this type of functionality in their games. Even Epic Games, the publisher of “Fortnite,” isn’t allowed to enable cross-platform play between Sony’s PlayStation 4 and Microsoft’s Xbox One (let alone Nintendo’s Switch). If the biggest game in the world isn’t getting around Sony’s blockade, how will “The Elder Scrolls: Legends”? Potentially by skipping the PlayStation 4 altogether. By saying as much, Hines and Bethesda drew a line in the sand with Sony’s cross-platform policy: Allow cross-platform play and progress, or we’ll skip the PS4. It’s a small move in the short term, but it’s part of a growing wave of backlash to a long-held policy in the video-game business. The Microsoft-owned blockbuster is available on pretty much everything that plays games, from consoles to phones to handhelds. Microsoft, which makes the Xbox One and directly competes with Sony’s PlayStation 4 and Nintendo’s Switch, publishes “Minecraft” on Sony and Nintendo (and Apple and Google) platforms in addition to its own Xbox consoles. More importantly, even though Microsoft owns “Minecraft,” the game can be played across competing devices. “Minecraft” players on Xbox One can join up with players on iPhone, Switch, Android, and PC/Mac – even if you’re playing in a virtual-reality headset! But Xbox One can’t play with PlayStation 4 and vice versa. That same situation applies to “Fortnite,” which launched on Nintendo Switch earlier this summer. Xbox One players can play with those on iPhone/iPad, Nintendo Switch, PC, and Mac – but not PlayStation 4. Worse: If you’re a PlayStation 4 “Fortnite” player, your “Fortnite” account is locked to the PlayStation 4 platform. Any stuff you’ve unlocked, and the Battle Pass you paid for? None of that shows up on other platforms if you unlocked it on a PlayStation 4, even though the game uses an Epic Games account separate from your PlayStation Network ID. That isn’t the case for players on other platforms, and it’s the latest example of Sony’s PlayStation 4 taking a surprisingly exclusionary stance with multiplayer gaming. 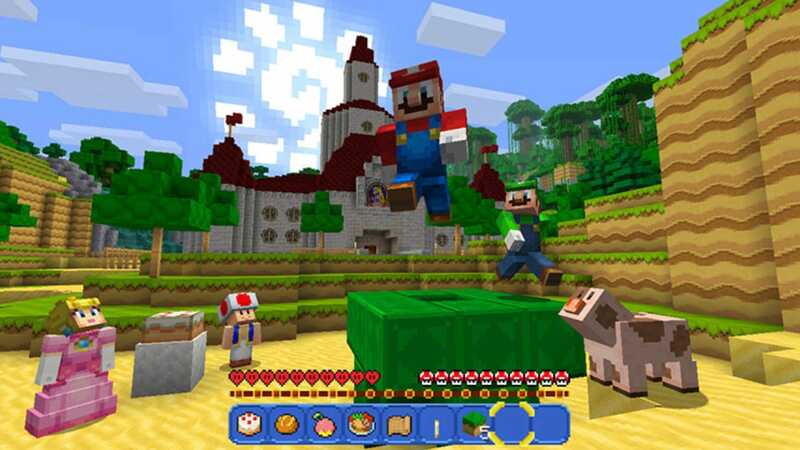 When Microsoft announced the “Better Together” update to “Minecraft” – uniting “Minecraft” players across all platforms – it seemed for the first time ever that there was hope that competing game platforms would finally play nice together. 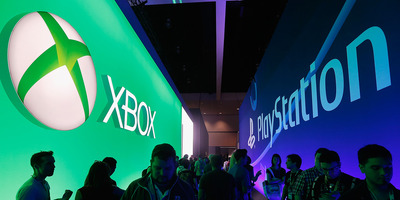 “Sony is a good partner, and they are working with us on this,” Matt Booty, the head of Microsoft Studios, told Business Insider in an interview at the time. In the perfect-world scenario Microsoft was trying to create, “Call of Duty” players on PlayStation 4 could play with “Call of Duty” players on Xbox One, for example – something that’s still not the norm even if it makes perfect sense. Why can’t “Call of Duty” players on any console play together? Not for a good reason. But nearly a year later, there’s been no movement on the plan to unify multiplayer gaming across the Xbox and PlayStation platforms, despite the number of parties wanting it to happen. That’s what the Xbox lead Phil Spencer told Business Insider in an interview in June at the annual E3 video-game trade show in Los Angeles. “Say you’re not into gaming, and it’s your kid’s birthday. You buy them a console. I buy my kid a console. We happen to buy consoles of different colours – you bought the blue one, I bought the green one. Now those kids want to play a game together and they can’t because their parents bought different consoles. But with publishers like Bethesda pushing back on Sony’s policy in such a direct way, perhaps progress can begin again. Competing home video-game consoles haven’t been able to play with each other going back to the days of Nintendo versus Sega, but that makes less sense as they have become more alike. The current Xbox One and PlayStation 4 are very similar consoles capable of very similar results (though the PS4 outsells the Xbox One). They even offer similar services, and the world’s biggest games are identical on both – look no further than “Minecraft” and “Fortnite” to see that. And that’s before we start talking about smartphones, which are increasingly capable of running the same games that home game consoles can. 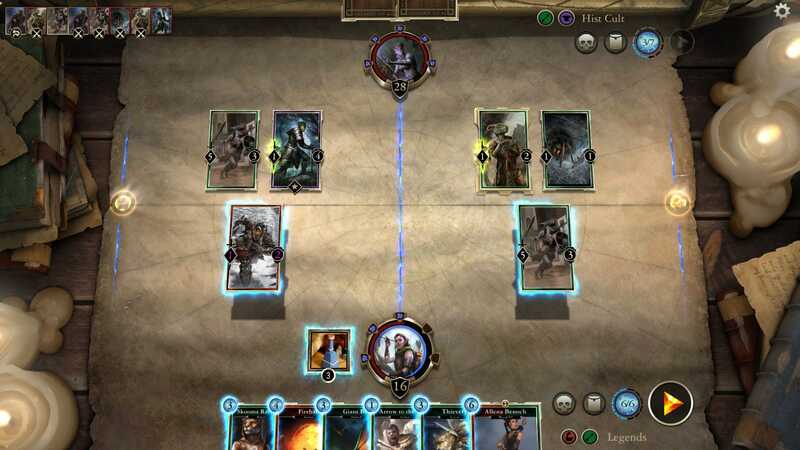 “The Elder Scrolls: Legends” is just the latest example of the entire gaming medium becoming more accessible across devices. Whether you’re on a phone or a home game console, you’re playing the same game. You play against people on other platforms, and your progress carries over from your phone to your home console or PC. Sony representatives didn’t respond to a request for comment on this story.